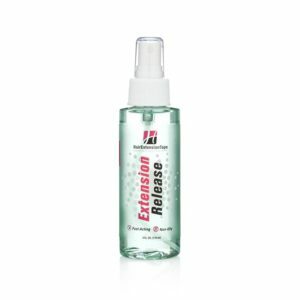 The ultimate Hair Extension Leave-In Conditioner! Walker Tape’s Hair Extension Leave-In Conditioner moisturises and detangles your hair and extensions to make sure the hair looks natural and healthy for longer. 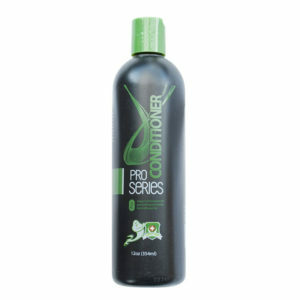 Leave-in Conditioner is equally good for extensions, hair units, systems and wigs as well as your natural hair, all while being color safe. 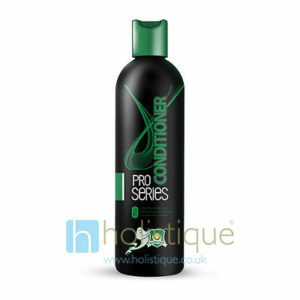 Spray the Walker Tape Hair Extension Leave-in Conditioner as needed for a healthier look and feel.